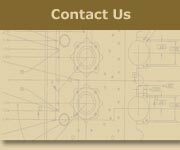 RPM, Inc., Renaissance Precision Manufacturing, is a full service CNC machine shop dedicated to helping you find fast, economical, solutions for your manufacturing needs. 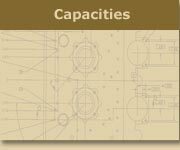 Whether you require prototype or production parts, CNC machining, lathe or millwork, our custom services are designed to fit your needs without excessive cost and lead time. 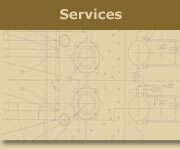 We offer responsive customer service, quality and value, right here in the San Francisco Bay Area. We're never too busy or too far away to respond to your needs.